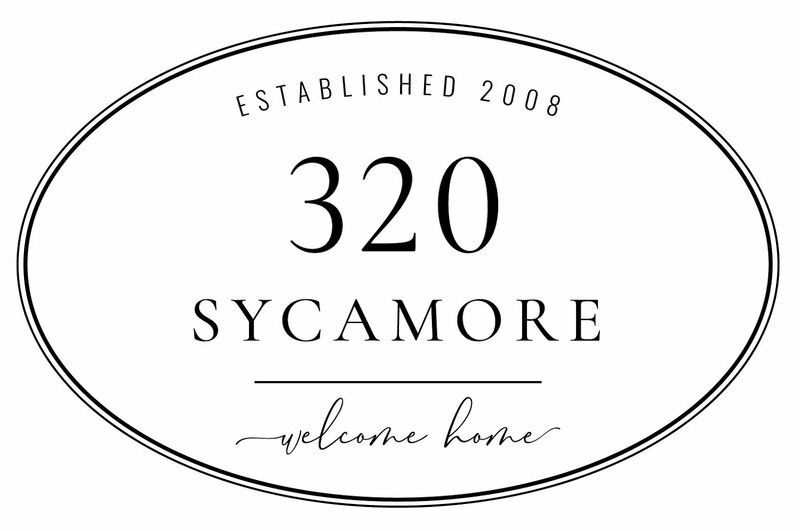 320 Sycamore is 4 years old! How can that be?? When I began, I said it was about “bringing out the charm and potential in our homes and families with a bit of nonsense and good deals scattered here and there.” I’ve tried to hold true to that, but honestly on some days, not posting is the best thing I can do for my family. As we voted yesterday, I couldn’t help but think, will this even matter? This one vote? But today, I am grateful for a bigger vote I have: the influence in my home. No matter who leads in national and local governments, the largest movement for good I can or ever will have is right here in my home. I can inspire what goes on here. The mood in our home, how I respond to situations, how we take care of our money, how we deal with struggles and setbacks, what we teach our children about God, helping others, kindness, and love. Even monotonous things that make life a little easier for the ones I love like good food and clean socks. Some days it doesn’t seem like much. In fact, most days I wonder if I am doing any good and that I may be taking us backward. I have to believe though, that when my kids look back at their childhood, this or that election will be tiny compared to the feeling that we had in our home. Thanks for the reminder! I needed it! (Still wearing black! :( I Loved the way you put it and I love you and miss those kids!! Hi, stopping by from Sarah's blog. Your post is spot on. 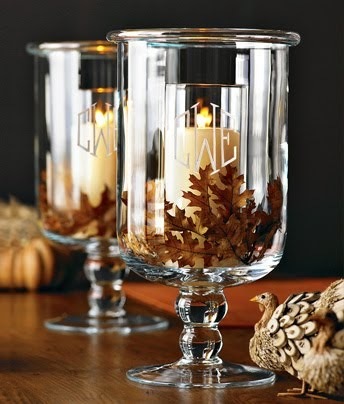 It all begins in the home and that is where we have the most influence. I can't help but feel a tinge of fear, however, for my children. They are growing up in a world where many don't teach values at home. I hope our kids have the strength to be a testament to their values in the world.